Round Three of Riveted March Madness is here! See who has moved on to round three and vote for your favorites below until 11:59PM Sunday, March 20th! 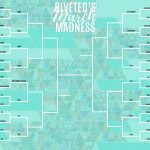 We’re on to the second round of RIVETED MARCH MADNESS! It’s time to vote for your favorites to see them through to round three! 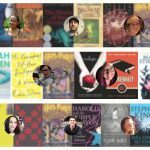 See who won round one, moving on to round two and vote for your favorites below until 11:59PM Wednesday, March 16! 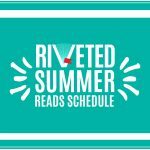 Who are the people behind Riveted? 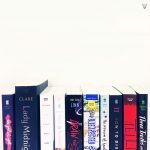 Get to know us the best way book nerds know how—by our favorite books! 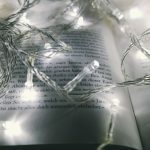 What are your favorite books? Share them with us in the comments below!